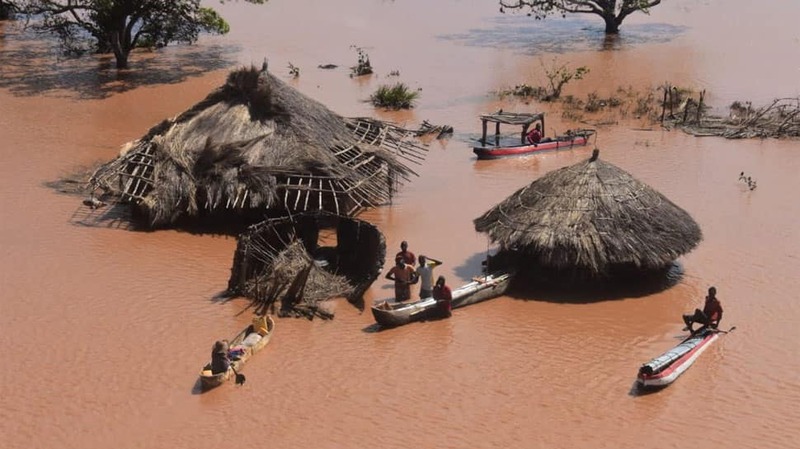 The Indian Navy has rescued more than 192 people in East African nation Mozambique ravaged by Cyclone Idai. 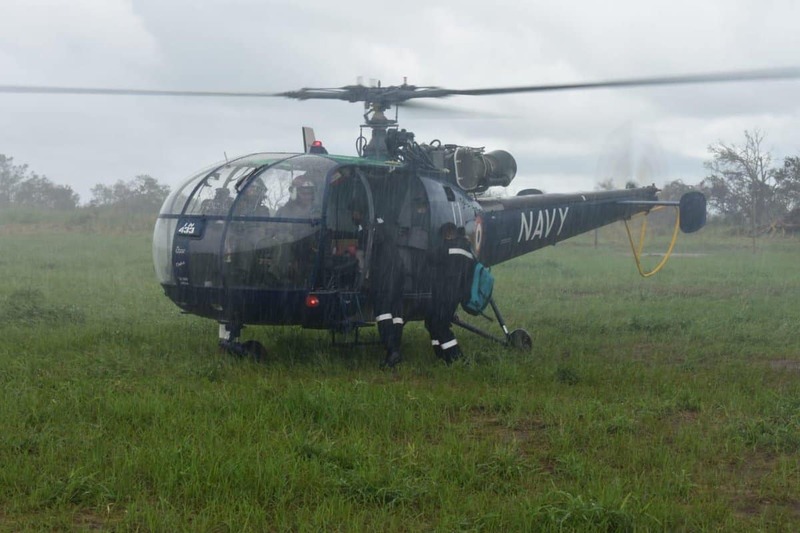 Six operational helicopters and four ships, loaded with relief materials, have been pressed into service. "In response to a request from the Republic of Mozambique, the Government of India immediately diverted three Indian naval ships to the port city of Beira. Over the last several days, the three Indian ships, INS Sujata, ICGS Sarathi and INS Shardul are undertaking HADR (Humanitarian Assistance Disaster Relief) in coordination with local authorities and the High Commission of India, Maputo," said the Ministry of External Affairs. 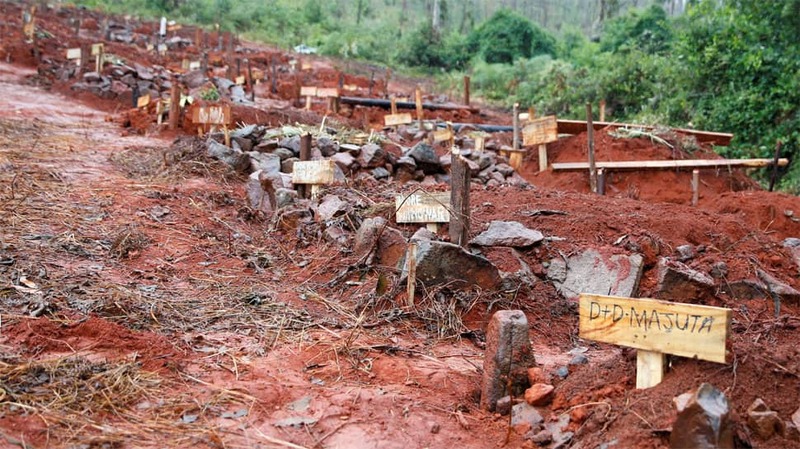 The death toll after the cyclone has now gone up to 446. 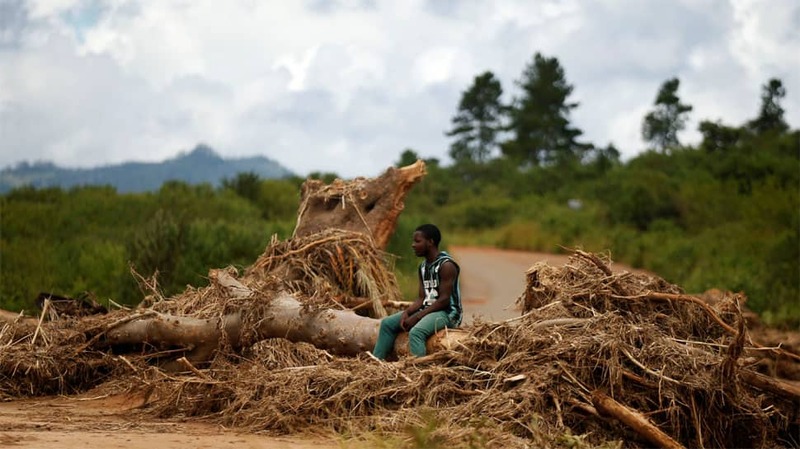 Over 531,000 people had been affected by the disaster. 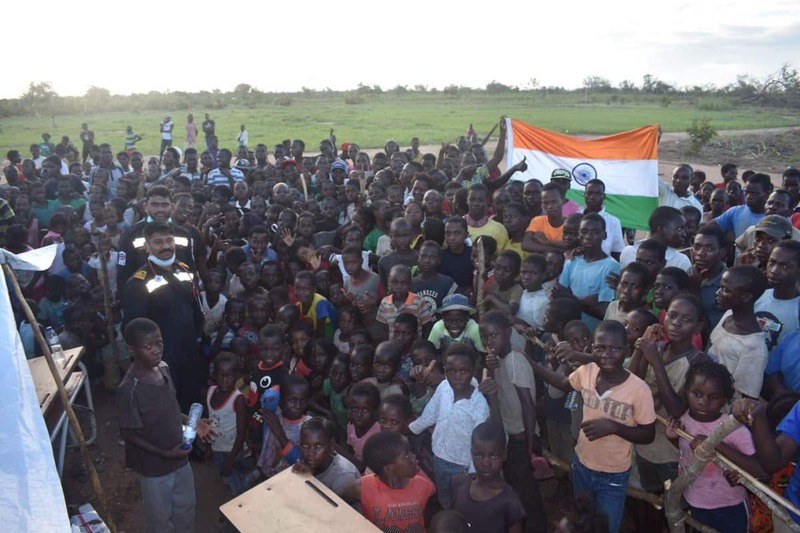 "In view of the evolving crisis, India is continuing with its efforts to help the people of Mozambique. To sustain HADR operations, another ship INS MAGAR, suitably loaded with relief materials is being sent to Mozambique. The HADR brick loaded on board contains medicines, dry provisions, ready-to-eat meals, daily essentials, and clothing items," added MEA. "This would cater for approximately 1,000 persons for seven days. In addition, 500 kg of epidemic-related medicines and 400 tonnes of rice has also been loaded on the ship. The ship is expected to sail in the next 2-3 days," added the statement. 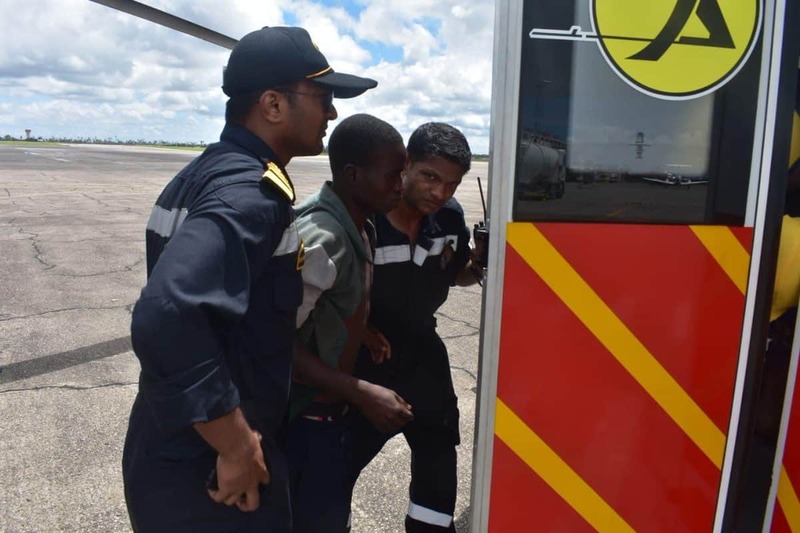 Indian Navy's Chetak helicopter undertook several sorties to aid rescue and evacuation operations alongside disaster management officials of Mozambique. It also dropped food and water packets in cyclone-affected areas. Indian naval crew also provided medical assistance to 1,381 persons in medical camps.